If you’re out in the market, buying or just checking out Samsung’s smartphones, the variety and the vastness in the range of products can be intimidating. The South Korean giant has a smartphone for every pocket and need. While the Galaxy S and the Note series – being at the top-end – generate most of the interest, the Galaxy J series hold a large share of the budget segment in markets such as India, Latin America, parts of Europe, etc. due to its affordable pricing. However, a continued beating in fast-growing markets has prompted Samsung to launch a new Galaxy M series and revamp the Galaxy A series, as well as to ax the older J series. Samsung has officially announced that it will lay off the popular Galaxy J moniker and merge the series with the Galaxy A series. While the exact reason behind this is unclear, the effort seems to be in the favor of making its catalog a little less confusing to the buyers. Samsung had been evaluating the step since last September and now the confirmation comes through Samsung Malaysia’s official YouTube channel in form of a teaser for the recently unveiled Galaxy A30 and Galaxy A50. 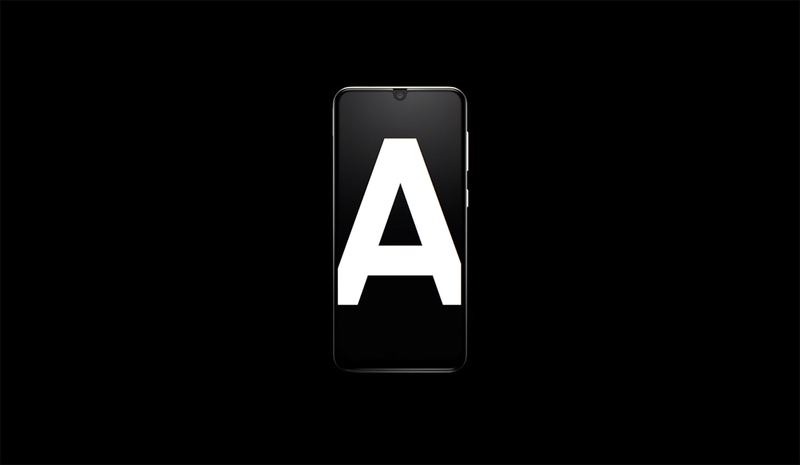 Samsung’s efforts to promote the new branding can be seen as a buildup for the new Galaxy A90, which has been teased to launch on April 10. Many leaks point that it will be Samsung’s first device with a notch-less Infinity Display, thus, leading to various speculations about pop-up or sliding selfie camera designs. For this year’s Samsung’s Galaxy A lineup feels almost complete with the Galaxy A10, Galaxy A20, Galaxy A30, Galaxy A50, Galaxy A70 already being revealed by the company. Meanwhile, Galaxy A60 and Galaxy A80 are also expected to join the series in the near future.